Celebrate your wedding at Mount Tremper Arts. Draw inspiration from our expansive mountain views, bountiful organic garden, and post-and-beam studio to create an unforgettable wedding weekend. 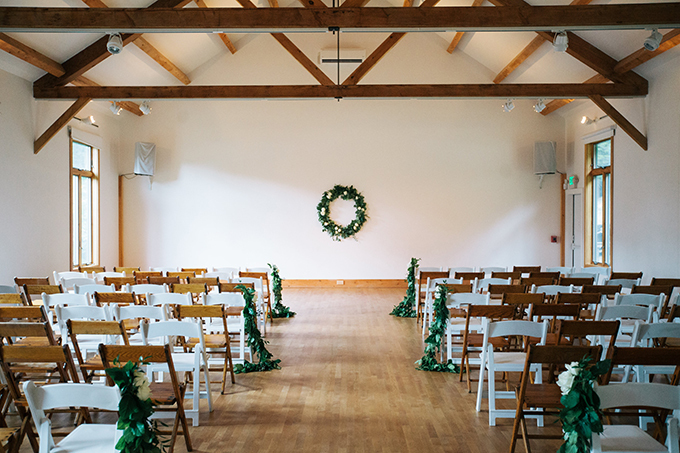 From full-service coordination to DIY packages, we make planning your event at Mount Tremper Arts clear and easy. Available year-round, private rentals include on-site lodging for 16+ people, two kitchens, a studio with AC, the lower field with our gardens and campfire, parking, and the new upper field with a spectacular view of Mount Pleasant. Host multiple events at Mount Tremper Arts during your weekend such as a Friday night dinner on our covered porch, morning yoga in the studio, hiking on our 150 acres, or a farewell brunch under the tent.